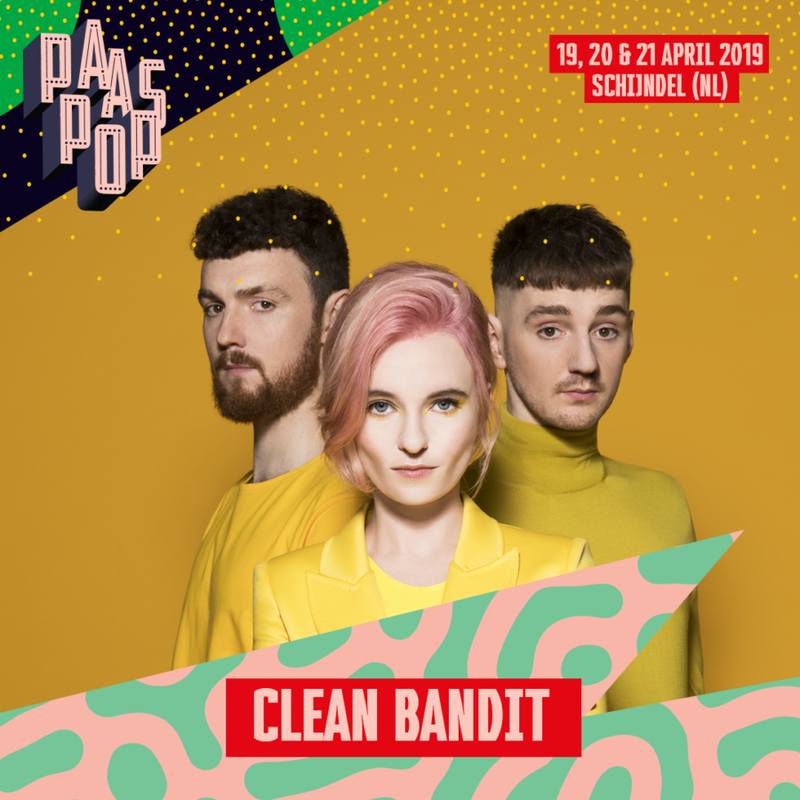 First things first, welcome to the Netherlands! Also welcome to the wonderful world of renting a house from a Dutch rental agency. In order to make sure you’re on the right track, we have compiled 7 things you need to know when using a Dutch rental agency. Also, so you don’t get caught out on those scams out there! 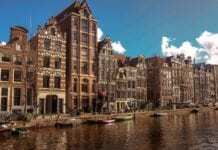 #1: What can I expect when I rent in the Netherlands? Rent ranges substantially throughout the Netherlands. You could be paying as little as €200 to over €5.500 per month. As usual, the center of big cities is the most expensive and the outskirts of these cities and other small cities tend to be cheaper. So be prepared to pay! Many places are self-contained flats and are usually unfurnished. This means that even flooring and light fittings are not included! Please made sure to check this before you decide to rent somewhere, or it’s going to be costly. Please be aware that most places won’t let you rent unless you earn a certain amount and some even require that your employer is the guarantor. You’ll need valid ID, like a passport, employment contract or study proof, residency details and your BSN. So there is no secrets about your personal and financial life here. 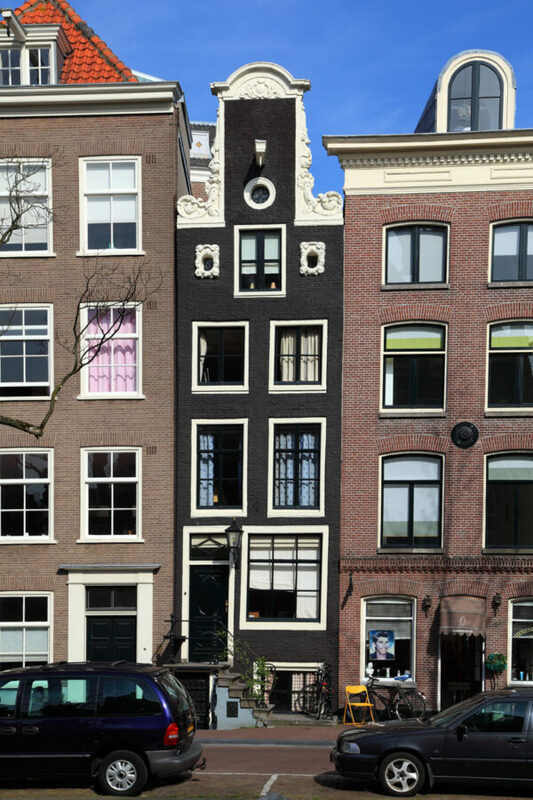 You’ll find that most rental properties in the Netherlands are a minimum of 12 months. It is possible to find less – I somehow managed to bag myself a 4-month contract when I first arrived. This is rare though, so be prepared to sign for 12 months. Make sure you can do this and can afford it! If you’re after much shorter tenancies, prepare to pay more and take more risks. It’s important to know that in Amsterdam, unless you have a special license, it’s illegal to rent somewhere for less than 6 months. Please be aware of this, if you’re trying to find somewhere in Amsterdam. Note: Once you’ve found somewhere and you want to leave, make sure you give your landlord 1 month’s notice, that’s the rules. You can ask for a ‘break clause’ to shorten this in instances like losing your job. 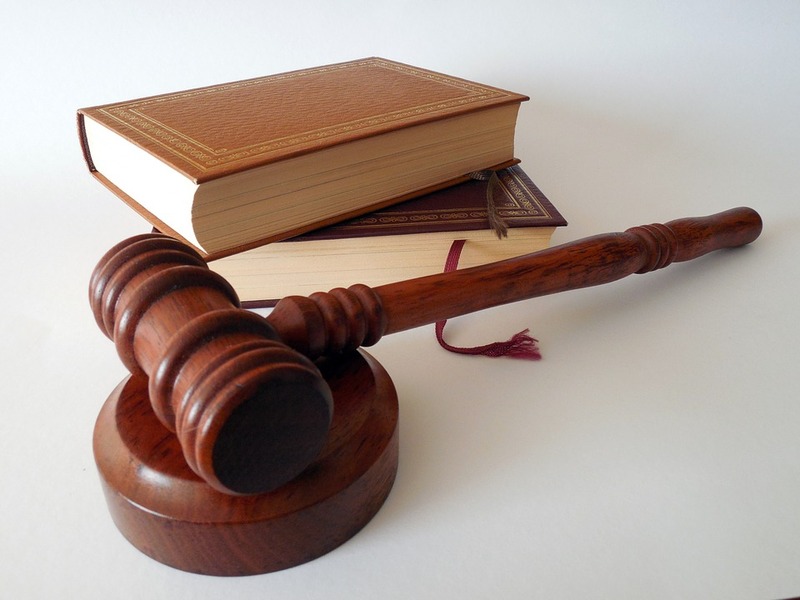 Be warned that even after the 12-month period, if you do not let the landlord know that you are moving out within this period, the contract could be renewed automatically. #2: What are the normal agency fees in the Netherlands? Whether you agree or not, Dutch rental agency fees are normally a bit of a con. They aren’t 100% legal or illegal though, unless it’s a sleutelgeld – I’ll get onto that in a minute. 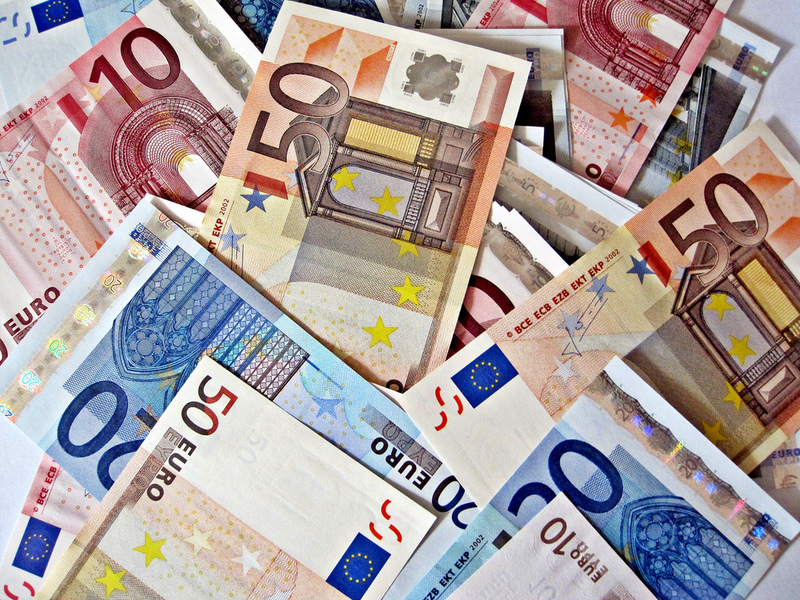 Agency fees can range from under €50 (rare) to hundreds. A lot are a months rent and more. The truth is, the agency fee is a bit of a grey area. There have been record numbers of people trying to claim the fee back, especially if you found the property yourself, most contact has been via the landlord and the agency haven’t really done much. Basically… don’t pay more than a months rent and even then that is extortionately high. I payed a few hundred for a €710 rent. If you have any doubts that the fee is unfair, please take it to a tribunal. Remember, you have many rights, don’t let them fob you off! #3: What is in my rental contract? Your deposit is usually a month’s rent upfront and this is used to protect the landlord if you trash the place or don’t pay your rent. Make sure you take photos of any damages that were present before you arrived, so you don’t get wrongly charged for them. Your deposit should never be paid in cash and not more than 3-months rent. 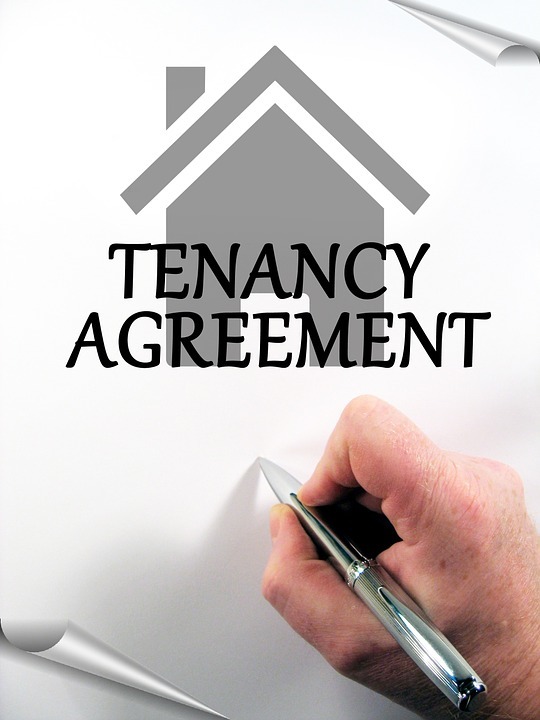 Technically, to have verbal tenancy agreement in the Netherlands, is completely legitimate. However, that’s definitely not advisable due to the difficulties in proving the tenancy agreements between you and the landlord. Take a witness or better still, have a written contract instead. Make sure that you try and get a written contract with both you and your landlords signature on it. With your contract you should may have another estate agent guide, telling you all you need to know about the property and rules and regs. Please make sure you read them! It may say ‘no pets’ and then you don’t realise and get a pet, you could be in trouble and forced to pay a fee to deep clean the property afterwards. 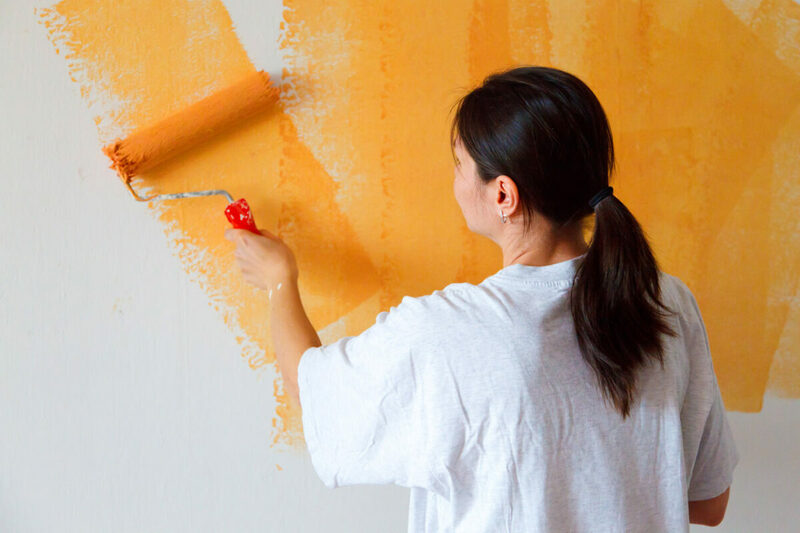 Don’t forget to ask before painting your house a Dutch orange! Your contract should contain this basic information: your name and address of the property, landlord or estate agent details, rental cost (per month, per quarter or per year), duration of your rent, the notice period and any service cost or utility costs if applicable. If they are paying your utilities for you, by law they have you show you how much you have used to see if you are due for a reimbursement or owe the landlord money, once a year at least. Your contract for renting something in the Netherlands should easily be available in English, so let them know, so you don’t get caught out. Don’t forget to ask for it in Engels! #4: What’s a Key fee AKA Sleutelgeld? In order not to be totally ripped off by your landlord, there are regulations in place to protect you. Your landlord can not charge you for something, if you are not getting anything for return by paying it. It is illegal if they do. This is called a sleutelgeld. This is a fee that is usually added for ‘access’ to your place. It basically gives you nothing and is a con. If you get charged a fee for something and you aren’t getting a service for it (e.g. estate agent fee), then DON’T pay it! #5: What’s a ‘Rent ceiling’? The Netherlands has regulation to limit the changes of the price of renting a place if it is not liberalised. This means that it is subject to a ‘ceiling’ price. This means that if a place is liberalised, you are able to make negotiations with your landlord because it’s private. With public housing, this is different. This has a ceiling price and matches the quality of the housing. To find out the max rent for your house, click here – yet sadly it’s only available in Dutch (hello google translate). #6: How can I spot a fraudulent rental? I personally nearly got caught out on a site called Kamernet. Kamernet is a site where you can advertise that you’re looking for an apartment/room and then the owners can get in touch with you. I’m not wanting to drag their name through the mud, because they did resolve my query about a fraudulent landlord, but just be weary that some fraudulent rentals can slip through the net, even on a good site. I had placed an advert saying I wanted an apartment in Rotterdam, and then randomly one evening I had an email from someone saying that he had an apartment for rent which was a decent price. He apparently didn’t live in the Netherlands, and couldn’t sort the contract at first, so he suggested that we can rent it for the first two months on Airbnb until he was back. I had read online about a similar scam, so when I was in the area, I rang the doorbell of the flat. There was a woman living there, who told me that it was not up for rent and that she had loads of people asking about it. So we nearly lost out on 2-months rent and nothing to show for it. I reported the landlord and they removed it from the site as soon as possible. So be careful folks! #7: How do I resolve disputes about renting in the Netherlands? Have you got a complaint and nothing has been done? I’m sorry it’s come to that. Firstly, you need to bring it up to your landlord/Dutch rental agency. If that doesn’t work you can file a dispute and they can be brought before the Huurcommissie (Rent Tribunal). Costs for this are only €25 for a person wanting to take them to tribunal, and significantly more for a company. 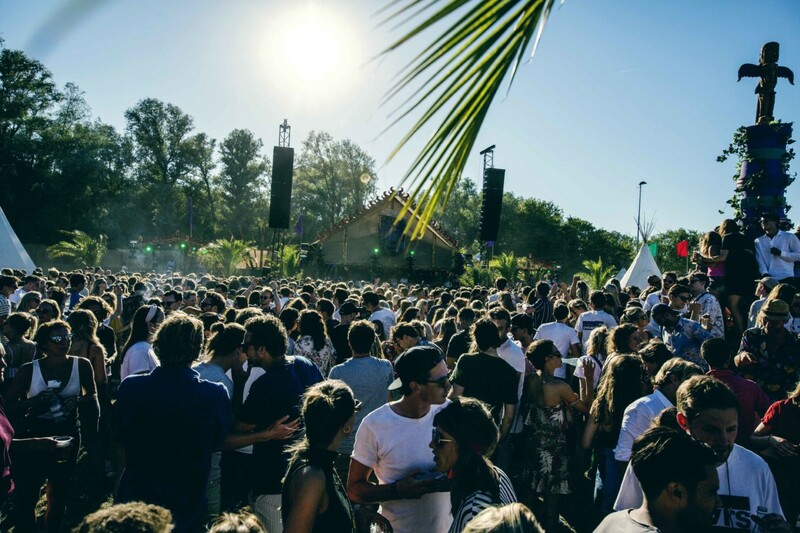 The Huurcommissie’s job is to handle these complaints and they can vary from poor maintenance, unknown charges or unfair rental cost and more. This is mainly used for people who have social housing, however others can apply to use the service. if this service isn’t for you, then you can get a lawyer to sort it for you. Prices vary for this service, so it’s worth weighing the pros and cons before going down this route. Tenants have many rights in the Netherlands, so rest assured that it’s probably going to be sorted (and sorted well). 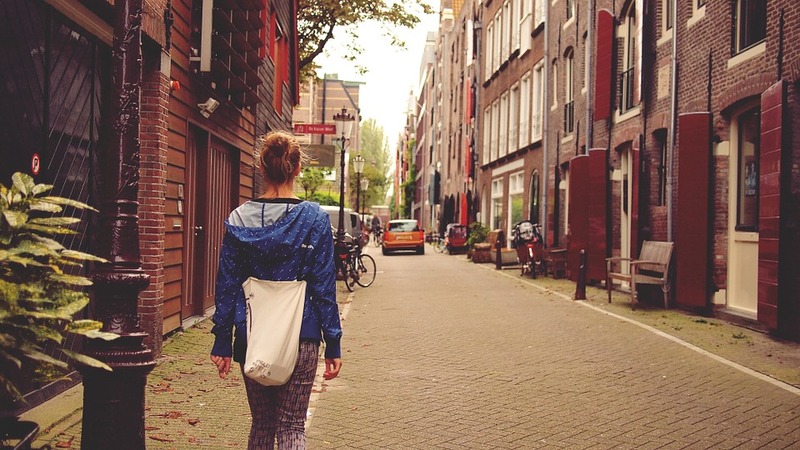 Here are just 7 ways to help you with dealing with a Dutch rental agency in the Netherlands. Have any more personal tips about using a Dutch rental agency that you want to share with us? Let us know in the comments! Next articleNooo…the rain is set to return to the Netherlands! renting is one of the hardest things I’ve ever done ! Such a helpful post. As one of my friends shifting to Netherland I suggest him your Post. It really helps him and I am sure for many people also it comes as a needful post as renting is the hardest thing ever when you leave your comfort place. Thank you for this and Keep posting such things. Nice post! It’s also good to know that the rights of tenants are taken seriously in the Netherlands.